House Plans by Bonnie, Inc. has served the Jacksonville and surrounding area for 28 years offering custom home designs ( new construction), renovations, additions and garage design. In 1997 House Plans by Bonnie, Inc. was featured in "Who's Who Among American Builders and Designers" for Outstanding Achievements and Excellence. 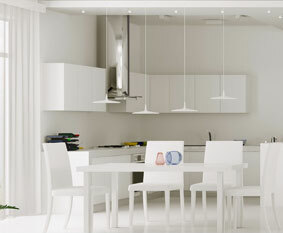 Staff are well trained and offer a comprehensive list of references and referrals to builders and engineers. "I love what I do and my greatest desire is to design the home of your dreams". Ms Stewart looks forward to working with new and return clients alike to achieve their goal and she is just as excited as they are to see the end result. She is well known in the community and has an exceptional reputation for the quality of her designs. Appointments are available Monday through Friday between 8:00 a.m. and 4:00 p.m.
We've been working with local construction professionals for 29 years now. We know how to get your custom home built right! If you can think it, we can design it! Let us help you take the stress and make it fun to get what you want. Our clients home sizes range from 1200 square feet up to over 16,000 square feet. If you need that home to fit your lot size - you've come to the right place! 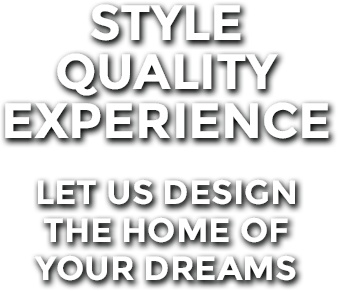 Contact us today to find out how our custom design team will design the home of your dreams.